Interior design services in Pune for commericial and residential. We provide "Turn key” solutions for your design requirement. We provide complete project management for builders. Get ideas on how to build your house / offices completely based on Vastu. We are engaged in procurement and resource management. Providing the realistic Mockups with great ideas. creative & dedicated is things that ADDI studio brings for your Interior! “ ADDI has done some very lovely interior design work for me. Everything has been immaculately carried out, and in unobtrusive manner, they have steered me in the right direction regarding furniture, fabrics and colours. ADDI studio is a perfectionist with impeccable taste. I walk through my office with pleasure and energy at all they have done. Although they have moved from my area, I shall use her for all my future work." “ I had never gone through major interior design service or worked with a designer before and was unsure of the process. ADD INTERIORS and team asked us a lot of questions about our tastes, listened to our ideas and brought back a vision that was awesome! They did such a great job for our new office "One Earth" ensuring the design was something that I would love. The result is that they gave us such a beautiful place to work, There idea and concept Iwecouldn't imagine to get, but it feels 100% ours ...and I love it! We would proudly refer them to near ones for interior design. 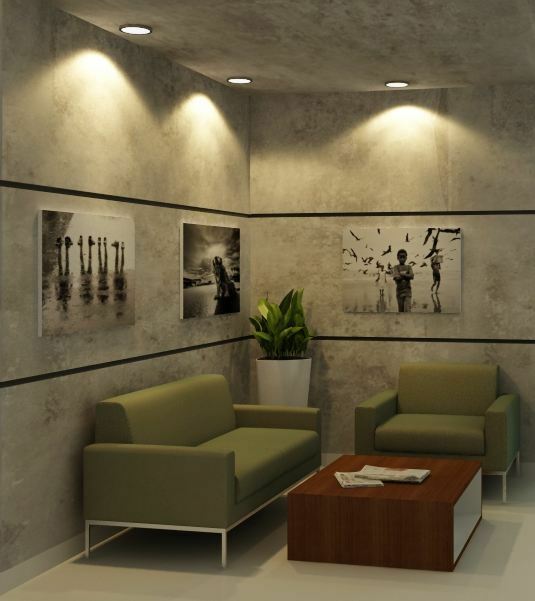 ADD INTERIORS is having best interior design service in Pune.